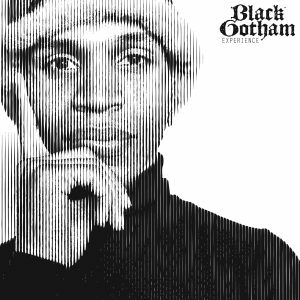 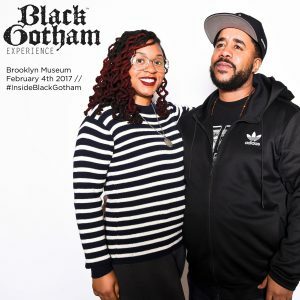 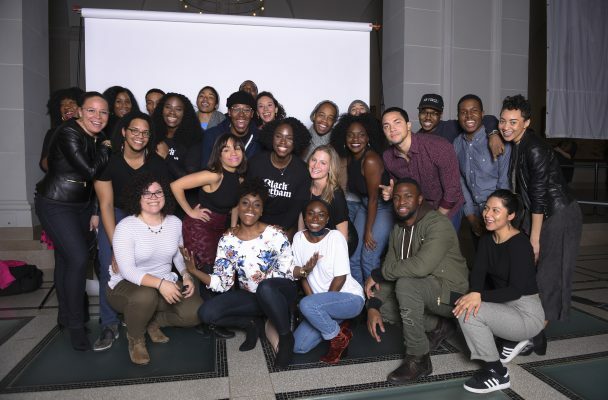 On Saturday February 4th, the Black Gotham Experience (BGX) presented a work of conceptual, visual, and performance art at the Brooklyn Museum in the Beaux-Arts Court from 6-10pm for #TargetFirstSaturdays. 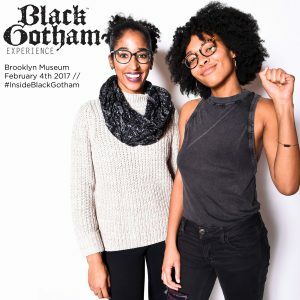 The design team for the forthcoming Black Gotham Experience graphic novel, Other Side of Wall Street, including Kamau Ware, Adrian Franks, Clifford Washington and William Ellis converted photographs of event attendees into graphical art then displaying them in the museum live. 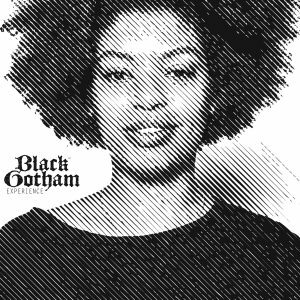 DJs Jah Medicine and GoodWill of Pure Magic curated the soundscape and audible art, spinning an upbeat soundtrack appropriate for the occasion.